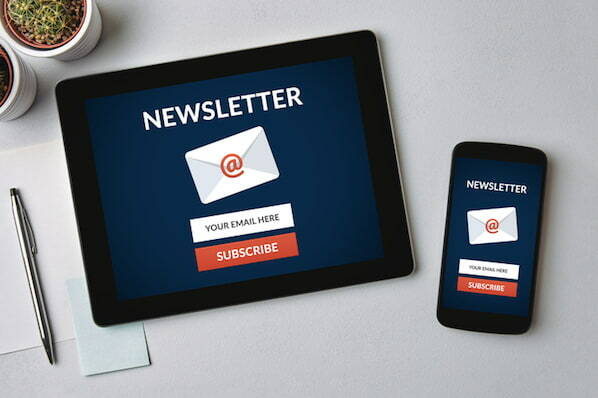 According to survey research conducted for the Science of Email Marketing , one of the most common responses indicated that when people decide to subscribe to emails from companies, they expect the emails to be relevant to their interests. In fact, 38% of respondents specifically referenced the word "relevance." What does that mean, email marketers? It's time to get personal . And I know what you're thinking. "Getting personal just means careful segmentation, right?" Wrong. 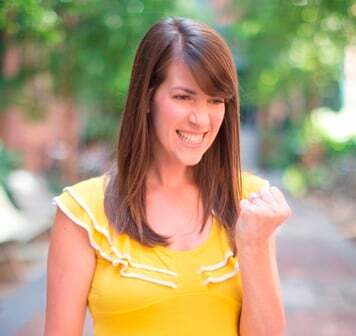 There's so much more you can do even after you segment your list ! Ever heard of dynamic tags? If you're scratching your head and scrunching your nose, does "Hi [firstname]" ring a bell? 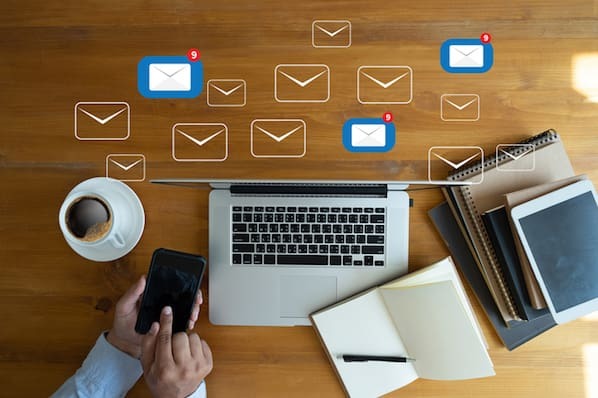 Dynamic tags offer a way to more granularly personalize your email content by inserting information you already have about your contacts into your email send. So if I sent the same email to my colleagues Corey and Anum using the [firstname] dynamic tag, the separate email messages they'd each receive would be customized with their name. And if your email service provider truly supports dynamic tags, the floodgates for personalization possibilities really do open. 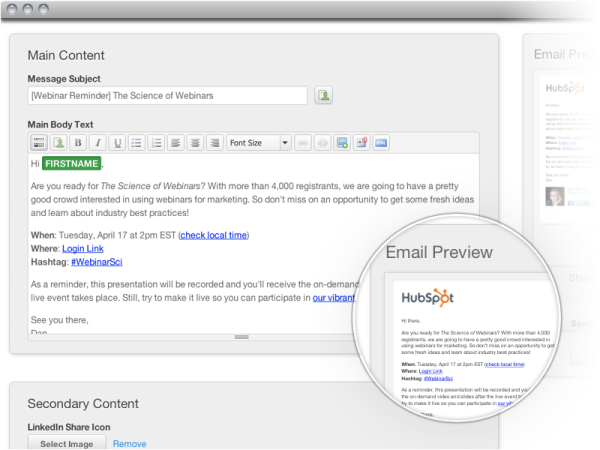 HubSpot's email tool , for instance, allows you to create dynamic tags (which we call 'Contact Properties' in the HubSpot software) using any field in your marketing database, which you can use in the subject line and/or body of your email message. So if you're an ice cream vendor, you could include each recipient's favorite ice cream flavor in an email if you've ever asked for it on a form. To be honest, the possibilities truly are endless when it comes to the dynamic tags you can create. To give you a sense of just how powerful your emails can become when you use dynamic tags, here are 33 examples of dynamic tags that can be used in emails -- and how you might go about it. While some of these might not exactly apply to your own business, we're sure you can think of plenty more that do. Chances are you've received at least one marketing email from a company in which your first name was used in the body of the email. While this isn't exactly the most innovative use of dynamic tags anymore, it's almost expected these days. Maybe it's just the marketer in me, but if I get an email that addresses me as "Hi there," I'm pretty much guaranteed to send it to my trash bin. Pulling recipients' personal information into your email shows them you took the time to craft an email that is meant specifically for them. Here are several examples of types of personal information you can pull into your emails with dynamic tags. For example, if you owned a chain of restaurants, you could segment your send by location and send a targeted email that said something like, "Here are some specials we're offering at the restaurants near your hometown in [city]." If your marketing database is hooked up to a CRM system , you're likely collecting some juicy tidbits of information about your contacts' behaviors and activity on your website. Use it to your advantage by mentioning their behavior and offering something that complements that activity. For example, you could say, "We're so glad you signed up for our free trial on [trialstartdate]. Here's a free guide to help you make the most of your free tools throughout the duration of your trial." Here are some other behavioral-focused types of dynamic tags. Before you go crazy with dynamic tags, it's important to remember that their use needs to go hand in hand with segmentation , especially when you're using tags that pull information not all your contacts will have. There's nothing worse than an email with broken dynamic tags, and dynamic tags are guaranteed to break if your marketing database doesn't have the information they require for the contacts you're emailing. 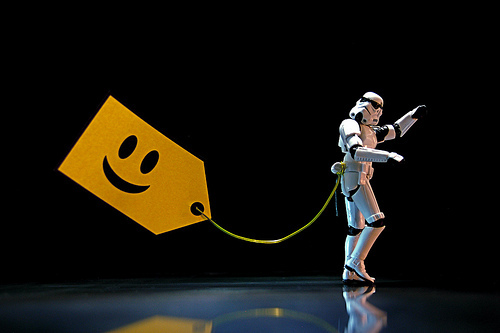 Have you used dynamic tags in your email marketing or lead nurturing campaigns ? What other tags have you used?